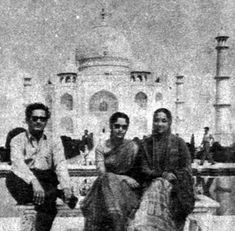 Guru Dutt was bornon July 09, 1925 in Bangalore, Indian, is Actor, Producer, Director, Choreographer. 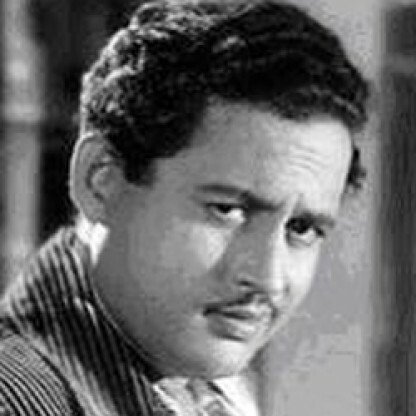 Vasanth Kumar Shivashankar Padukone, famously known as Guru Dutt, was a renowned Indian filmmaker, most remembered for his cult classics such as ‘Pyaasa’ and ‘Kaagaz Ke Phool’. 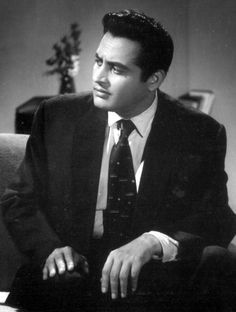 He was one of the greatest icons of commercial Indian cinema of all time and his movies were some of the best ever made. 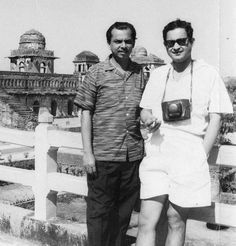 His style of film making was very contemporary, sometimes ahead of his generation which is evident from the fact that he first used close-up shots with 100mm lens camera in his films which later became famous as 'Guru Dutt Shots' in the Indian cinema. 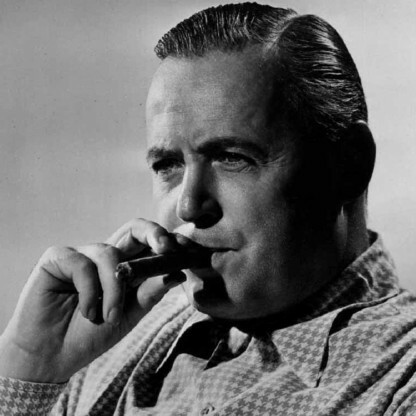 Ironically his films earned recognition and interest much later in the 1970s and the 1980s and have received a cult following in the recent past. 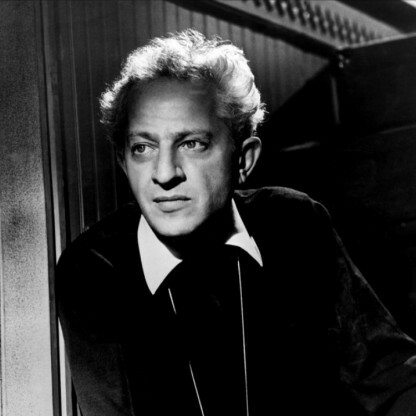 His movies dealt with a wide range of subjects such as love, poverty, unemployment, equality and social values. 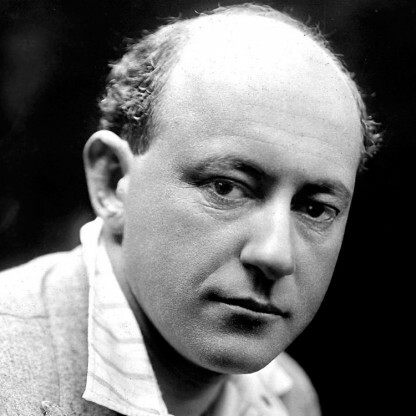 In addition to being a great director, he was also a phenomenal artist who excelled in action, production, writing and even choreography. 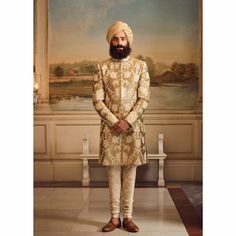 He had a difficult marriage and that probably led to his untimely death at the age of just 39. Despite all his struggles, his imaginative use of light and shade, and a striking ability to weave multiple thematic layers into his narratives, he is considered as one of the greatest filmmakers of Indian cinema. 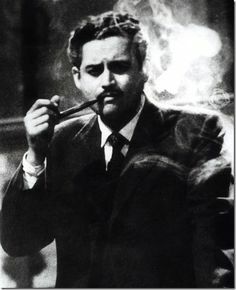 Guru Dutt was born on 9 July 1925, in Bangalore. He was originally named Vasanth Kumar Shiva Shankar Padukone but this was changed to Guru Dutt following a childhood accident, the belief being that it was an auspicious choice. His parents were originally settled in Karwar but relocated. Dutt spent his early childhood in Bhowanipore. He spoke fluent Bengali. Dutt acted in a small role as Sri Krishna in Chand in 1944. In 1945, he acted as well as assisted Director Vishram Bedekar in Lakhrani, and in 1946 he worked as an assistant Director and choreographed dances for P. L. Santoshi’s film, Hum Ek Hain. While Dutt was hired by Prabhat Film Company as a Choreographer, he was pressed into Service as an actor, and even as an assistant Director. 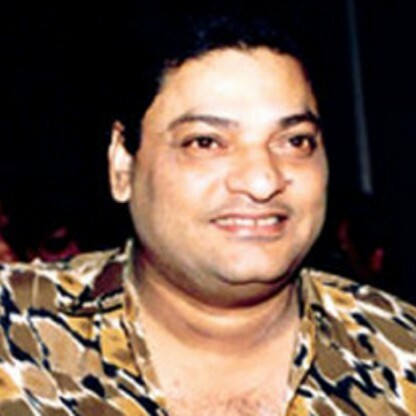 After Prabhat failed in 1947, Dutt moved to Bombay, where he worked with two leading Directors of the time, with Amiya Chakravarty in Girls&apos; School, and with Gyan Mukherjee in the Bombay Talkies film Sangram. Then, Dev Anand offered him a job as a Director in his new company, Navketan, after the first movie had flopped. Contrary to a general belief about the viability of his film projects, Dutt more or less produced commercially successful films. 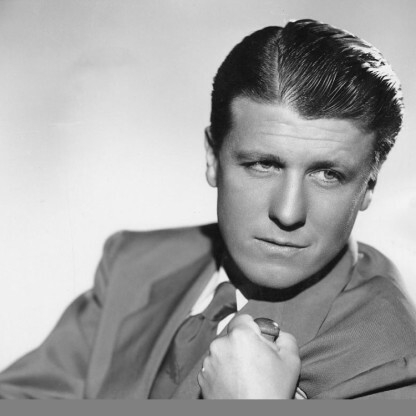 Over the years the commercial nature of his projects saw a trade-off with his creative aspirations. Movies such as C.I.D., Baazi, Pyaasa, Kaagaz Ke Phool, Chaudhvin Ka Chand and Sahib Bibi Aur Ghulam were the first of their kind in Hindi cinema. The only movie produced by Dutt that was considered a box office disaster was Kaagaz Ke Phool, which is now a cult classic. 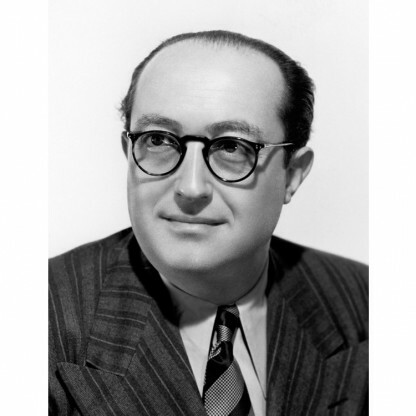 He lost over Rs.1.7 million producing that film, a large amount by the standards of that time, which was more than recovered by his next project, Chaudhvin Ka Chand. He never lost faith in his team or in the distributors of his films. Once a project was over, he would begin anew - with little concern about the commercial success of the previous project. He was part of an exclusive school of Indian film Directors, including the likes of Raj Kapoor, Mehboob Khan and Bimal Roy, who were able to achieve a healthy blend of artistic and commercial success between the mid-1950s and mid-1960s. Dutt&apos;s first film, Navketan&apos;s Baazi, was released in 1951. It was a tribute to the 1940s film noir genre of Hollywood with the morally ambiguous hero, the transgressing siren, and Shadow lighting. 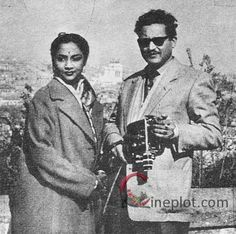 In 1953, Dutt married Geeta Roy Chaudhary, later Geeta Dutt, a well-known playback singer. They had been engaged for three years and had to overcome a great deal of family opposition to marry. They had three children, Tarun, Arun, and Nina, who grew in the homes of Dutt&apos;s brother Atma Ram and Geeta Dutt’s brother Mukul Roy after their parents died. Fortune smiled on Dutt&apos;s next film, the 1954 blockbuster Aar Paar. This was followed by the 1955 hit, Mr. & Mrs. &apos;55, then C.I.D., Sailaab and in 1957, Pyaasa - the story of a poet, rejected by an uncaring world, who achieves success only after his apparent death. Dutt played the lead role in three of these five films. His 1959 Kaagaz Ke Phool was an intense disappointment. 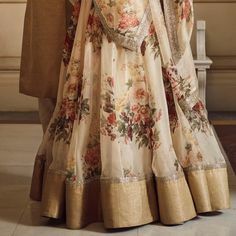 He had invested a great deal of love, money, and Energy in this film, which was a self-absorbed tale of a famous Director (played by Guru Dutt) who falls in love with an Actress (played by Waheeda Rehman, Dutt&apos;s real-life love interest). Kaagaz Ke Phool failed at the box office and Dutt was devastated. 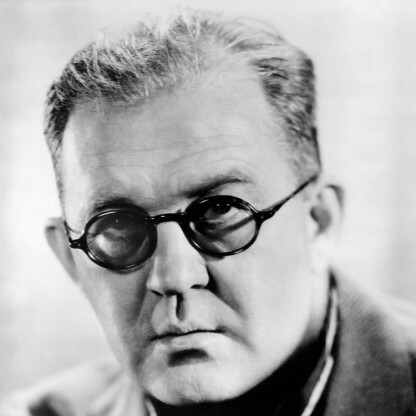 All subsequent films from his studio were, thereafter, officially headed by other Directors since Dutt felt that his name was anathema to the box office. On 10 October 1964, Dutt was found dead in his bed in his rented apartment at Pedder Road in Bombay. He is said to have been mixing alcohol and sleeping pills. 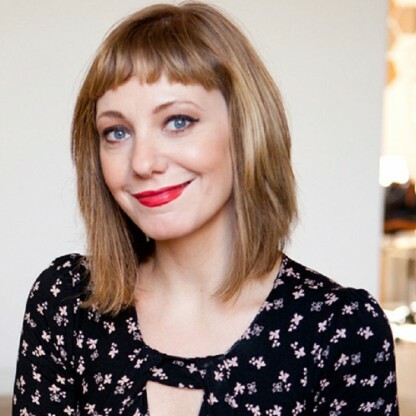 His death may have been suicide, or just an accidental overdose. It would have been his third suicide attempt. Dutt had an unhappy marital life. According to his brother Atmaram, he was "a strict disciplinarian as far as work was concerned, but totally undisciplined in his personal life" (Kabir, 1997, p. 124). He smoked heavily, drank heavily, and kept odd hours. Dutt&apos;s relationship with Actress Waheeda Rehman also worked against their marriage. At the time of his death, he had separated from Geeta and was living alone. Geeta Dutt died in 1972 at age 41, after excessive drinking, which resulted in liver damage. According to an interview with Abrar Alvi, one of Dutt&apos;s close friends and his assistant Director in films, Dutt did not "open up" to discuss his thoughts and problems, even though they were spending many hours together. 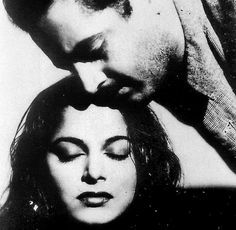 Pyaasa was rated as one of the best 100 films of all time by Time magazine. 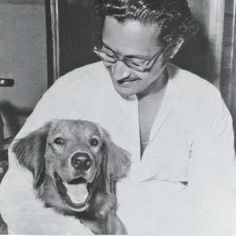 In the 2002 Sight & Sound critics&apos; and directors&apos; poll, two of his films, Pyaasa and Kaagaz Ke Phool, were among the top 160 greatest films of all time. 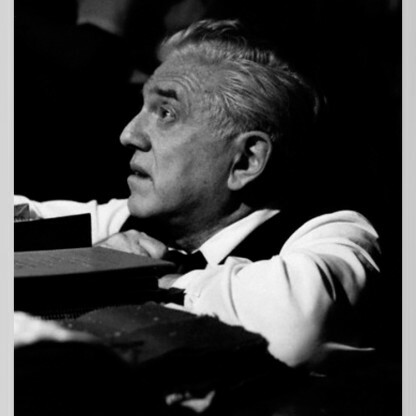 The same 2002 Sight & Sound poll ranked Dutt at #73 in its list of all-time greatest Directors, thus making him the eighth highest-ranking Asian filmmaker in the poll. A postage stamp, bearing his likeness, was released by India Post to honour him on 11 October 2004. In 2010, he was included among CNN&apos;s "top 25 Asian actors of all time". A Doordarshan documentary on Dutt aired on 10 October 2011.